Saha, who learned programming at the age of 10 and built started building mobile apps at age 13, launched the first beta version of Origgon.com on 28 October 2016 among his friends circle. Search results sometimes throw up a gamut of irrelevant results, often spam. To ensure that the search process is free from these drawbacks, a 16-year-old boy created a unique search engine called ‘Origgon’. 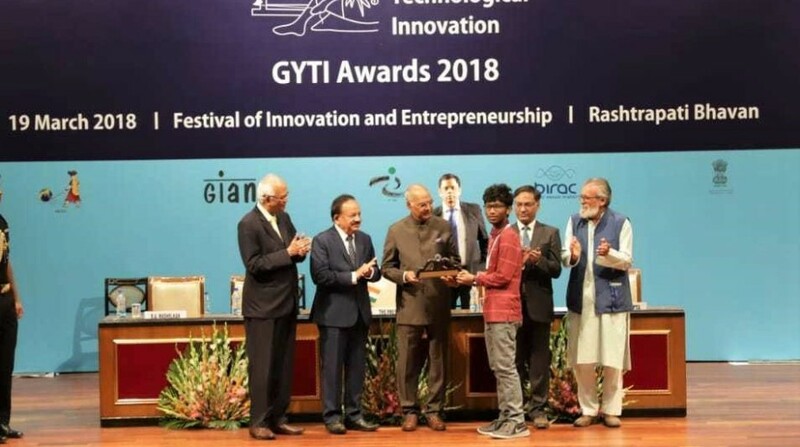 Abhik Saha, an alumnus of Don Bosco English Medium School Oodlabari, in Jalpaiguri district of West Bengal, was among those who were awarded the Gandhian Young Innovation Award (GYTI) 2018 by President Ram Nath Kovind at the Festival of Innovation and Entrepreneurship (FINE) on 19 March. “I found it extremely difficult finding the exact answers during school as there were multiple links which wasted my time. 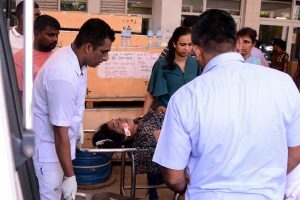 At the same time it was tedious to find links which were already found by my friends thus bringing double efforts to the searchers,” Saha told The Statesman. He said the idea of the search engine came to him from the manner in which the existing search engines arranged links using Artificial Intelligence (AI) and top-clicked links database. Saha, who learned programming at the age of 10 and started building mobile apps at age 13, launched the first beta version of Origgon.com on 28 October 2016 among his friends circle. He claimed that Origgon is the world’s first-of-its-kind social search engine. “It’s a unique innovation to save people from the trouble of finding spam and irrelevant results in their search process. It gives users the opportunity to find optimal search results based on reviews and recommendations by people,” Saha said, adding that the current AI was still not accurate to meet our needs. “The job of social search is to fulfil that need for everyone based on more personalized set from one’s social media data, one’s friends circle and all other social stuffs,” he pointed out. In simple words, search results on Origgon are not based on search engine optimisation (SEO) but on human votes of people all over the world. It is basically a social search engine. Users can curate and get a trusted set of results cutting down spam and fake contents. They can also tag their network, follow their favourite topic, rate and comment on articles and give feedback, and share with their network. Saha, who now runs his own software, web and mobile app developing company, said that it is his dream is to build a multi-national Internet and consumer company in India, which will be a leader in the global Internet market. He is planning to take on Google with his search engine.